The piece is a great mix of the classical and contemporary rock that will have you screaming for more. 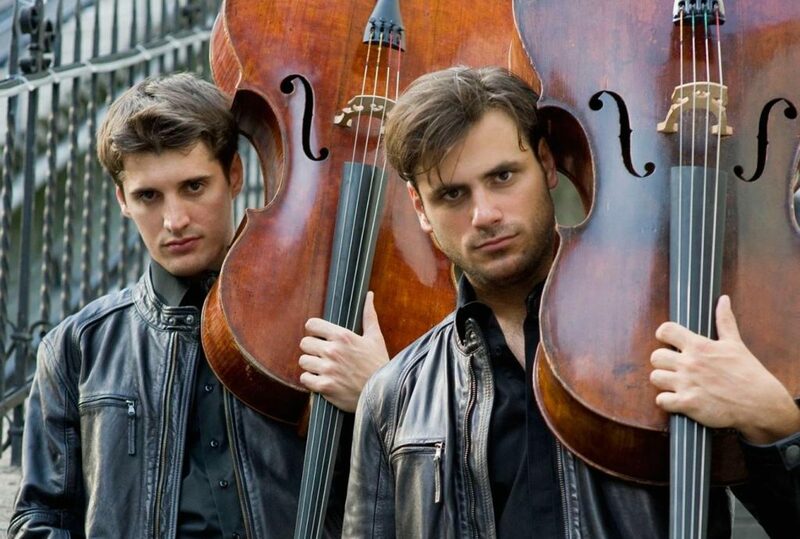 2Cellos are made up of Croatian cellists Stjepan Hauser and Luka Sulic . Little is known about them but they sure got the world talking with this piece that has gone viral in the net. They start with Beethovens 5th and you never realize when they go into Led Zepplin. The video has got more than 5k views and got them worldwide attention. Prepared to go to the stairway to heaven ?